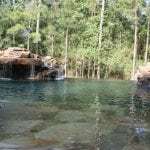 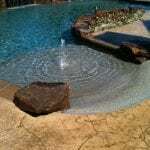 When you have a natural pool installed in your backyard, the atmosphere will automatically change. 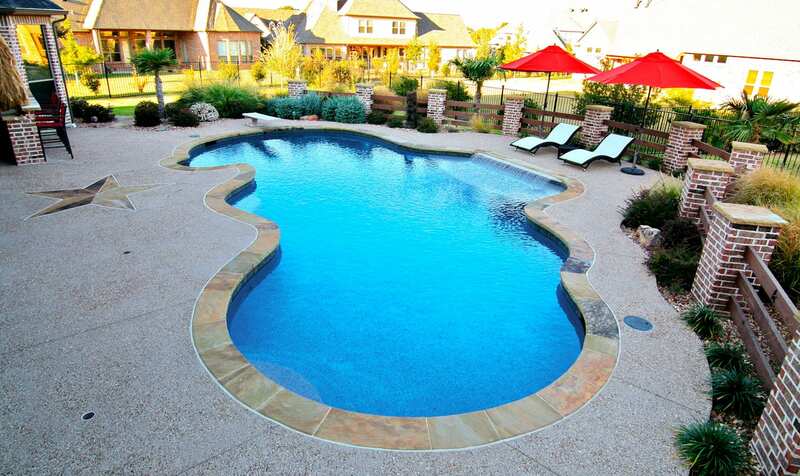 Your brand new oasis becomes an attractive space that not only you will love, but your guests will as well. 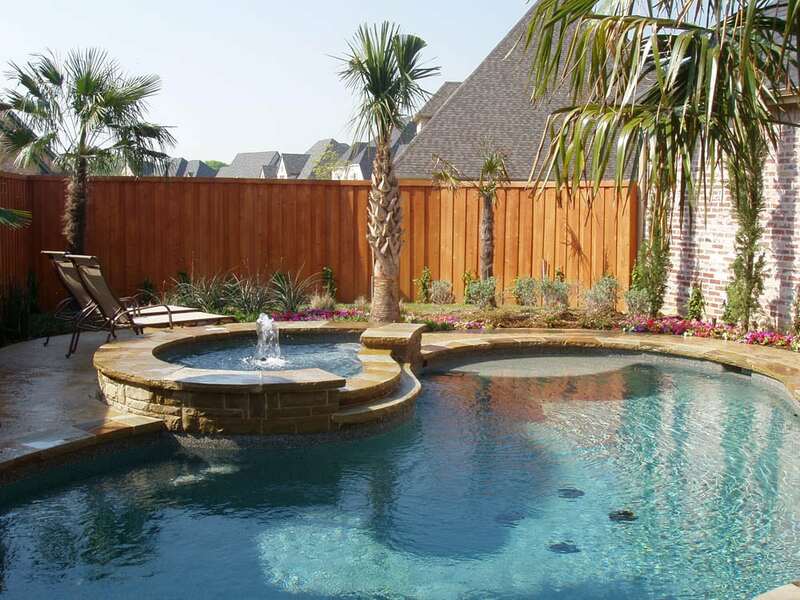 Defining your new backyard environment means making it functional by planting vegetation around your pool based on pool drainage, soil quality and amount of sunlight. 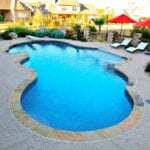 Having a professional plant life around your pool is much easier and will leave you without stress. 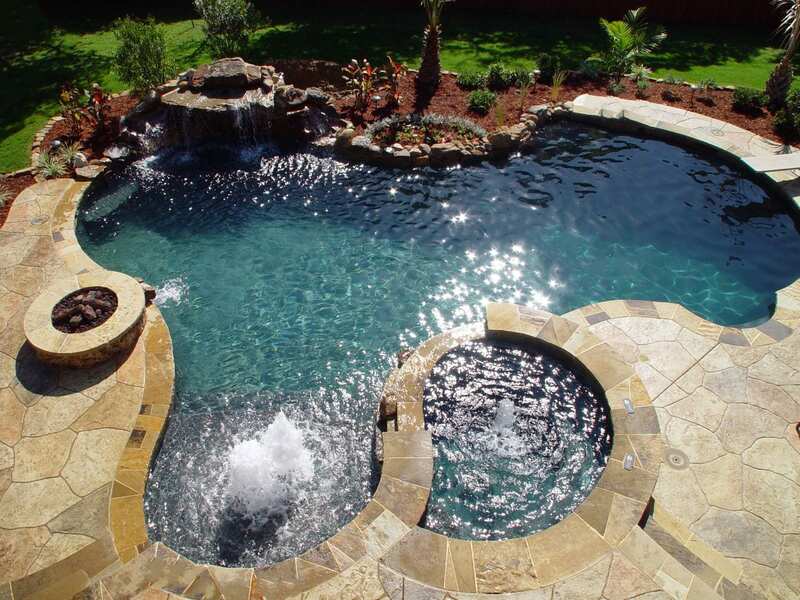 Not only that, but our professionals will be able to provide you with an artificial pool installed so professionally that it looks and feels like a natural pond. 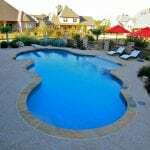 Tying your brand new, natural inground pool together with the rest of your backyard is necessary. 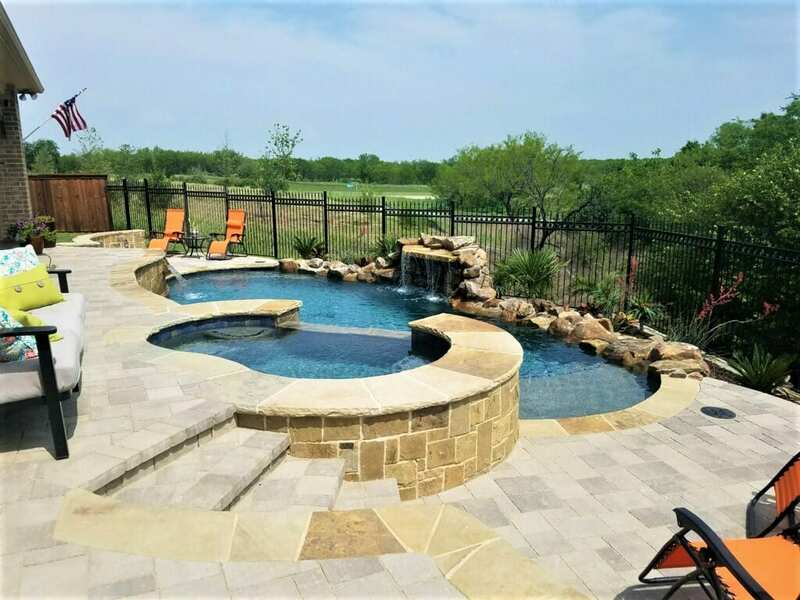 If you have an outdoor kitchen on one side of your yard and a pool on the other, we can do the hard work and figure out how to seamlessly connect the two incredible spaces to make it seem as one continual oasis. 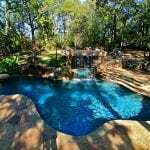 After working together with you to determine the oasis style of your dreams, our natural pool work diligently to create an organic atmosphere. 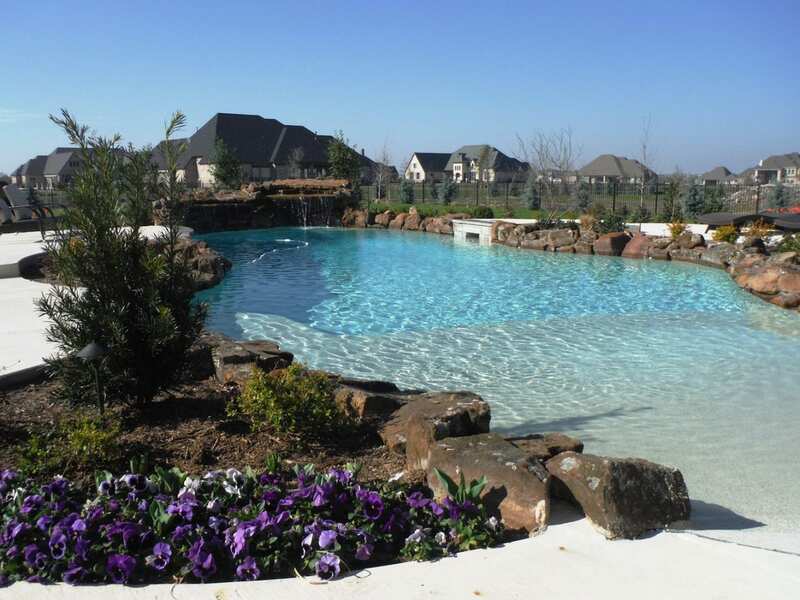 We’ll take into consideration the plants that thrive well in our climate and add to the vibe. 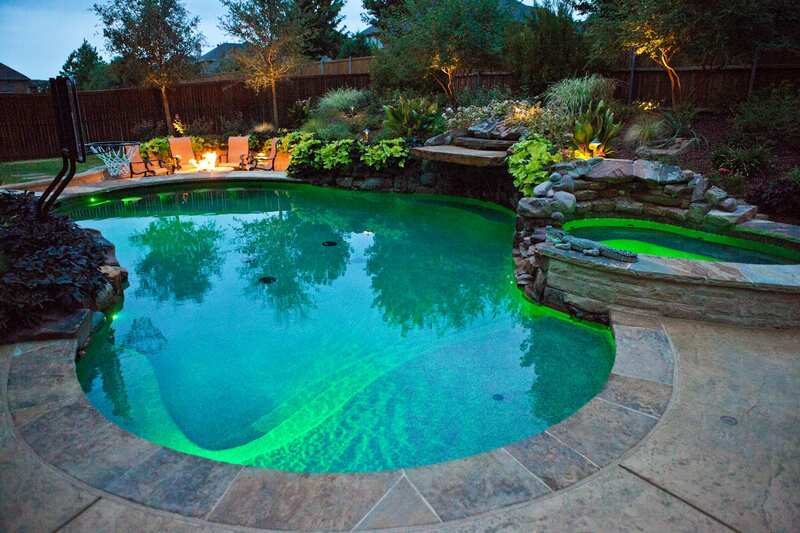 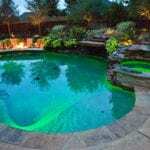 After all, we want your natural pool to glow, and the only way to do that is by enhancing the area around it with the featured plants you love! 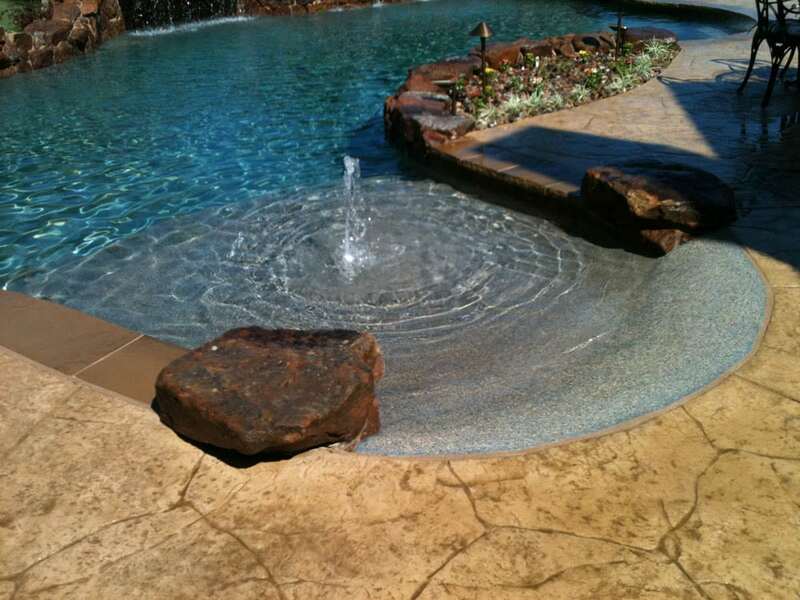 We’ll create a functional and aesthetically pleasing oasis where you’ll love spending all of your time. 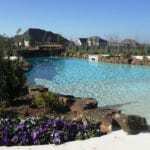 Believe it or not, there’s a lot more work that goes into planting flowers and laying sod. 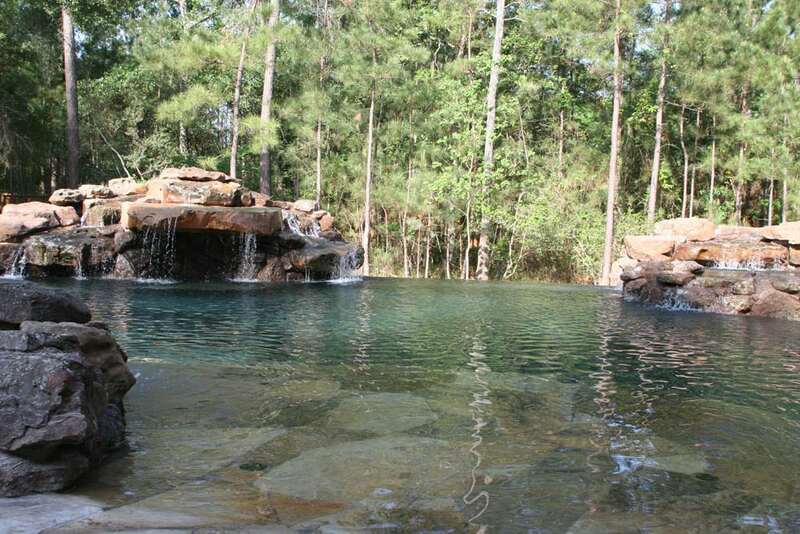 We’ll construct mounds, move stones and create a special space which we’ll design ourselves. 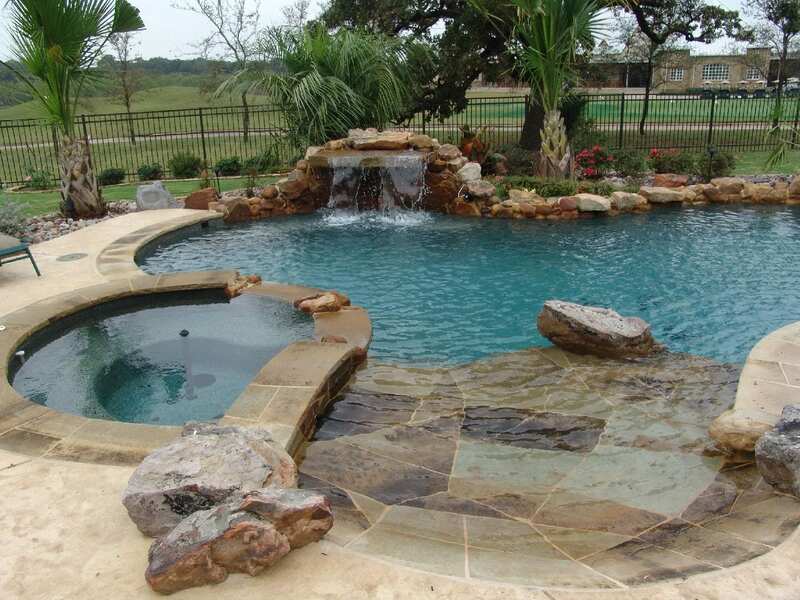 With our crafty and experienced pool designers, you’ll be able to rest easy and confidently knowing that your backyard will have the organic dream look you’ve been waiting for! 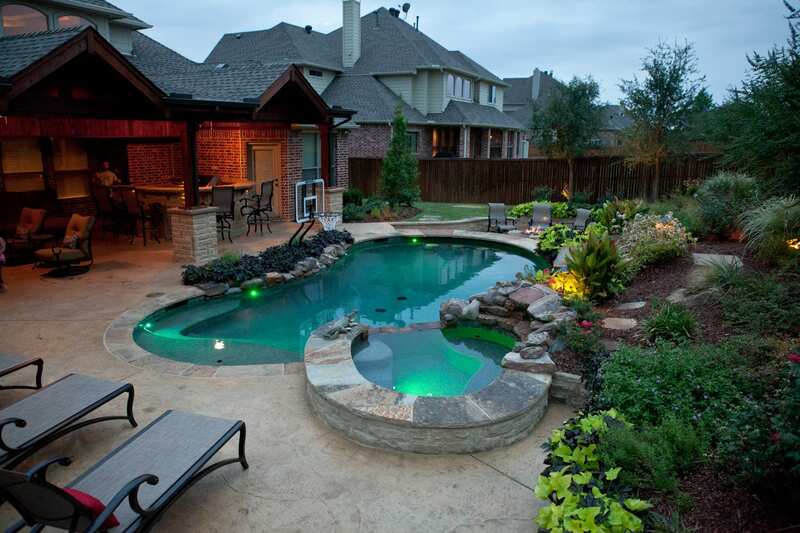 Are you ready to create an oasis in your very own backyard? 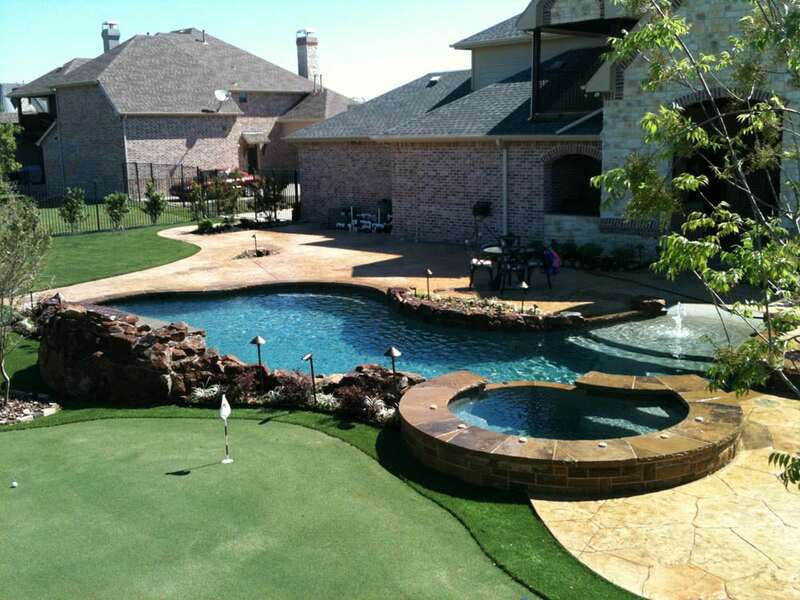 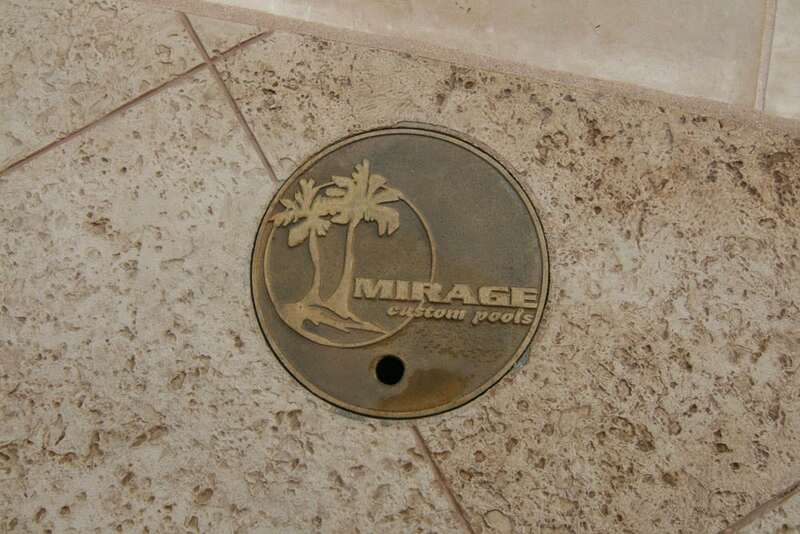 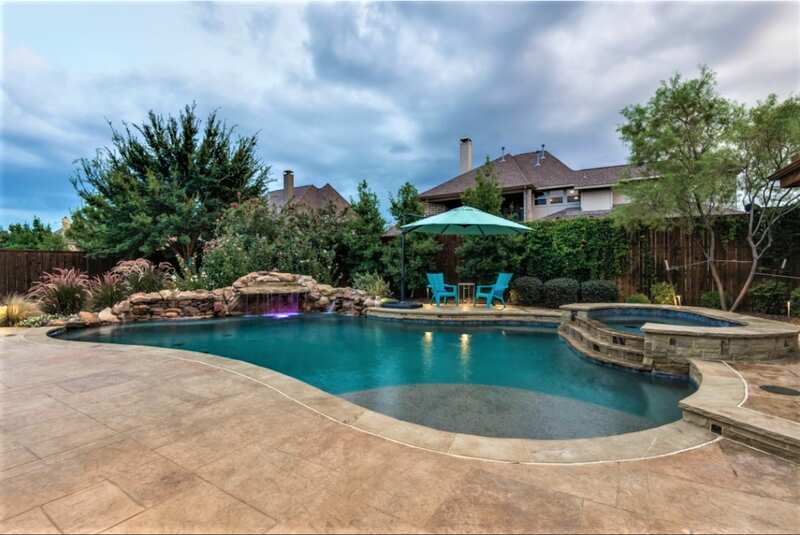 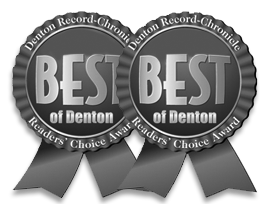 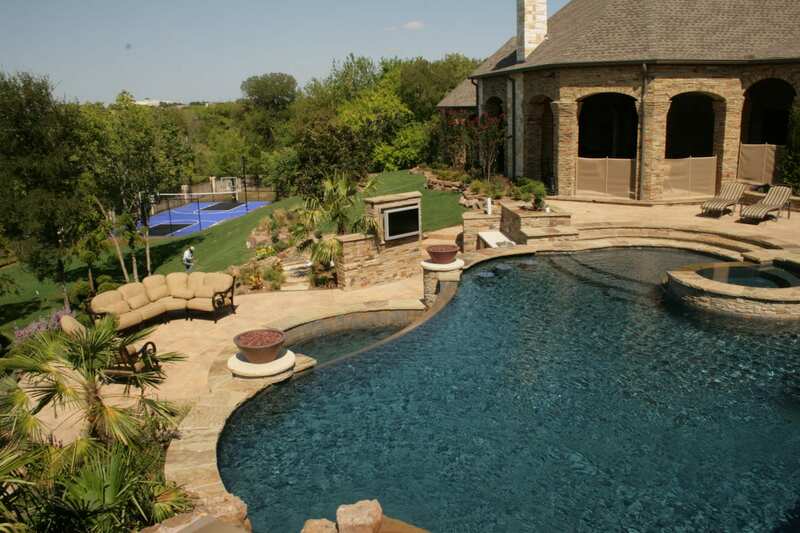 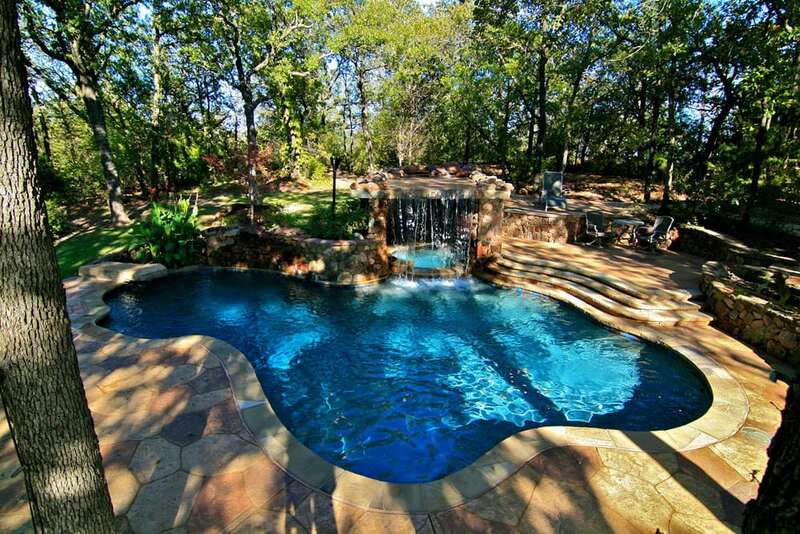 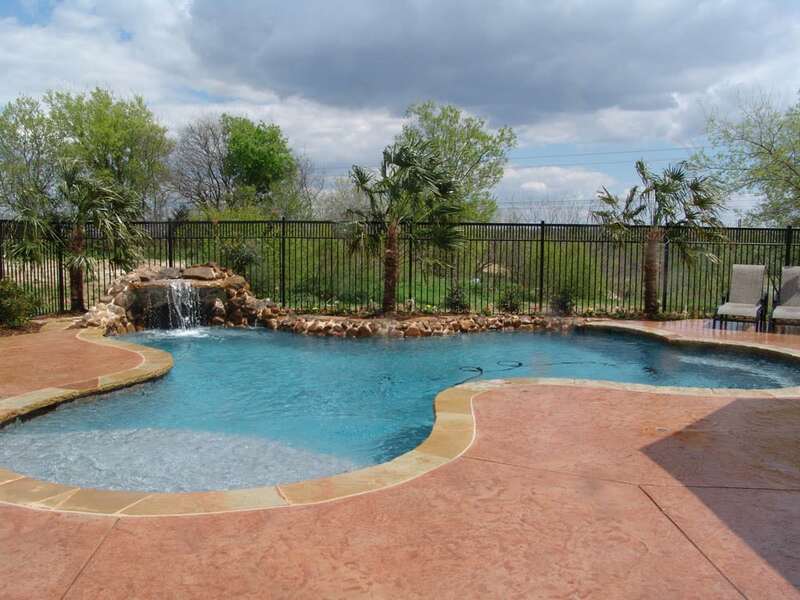 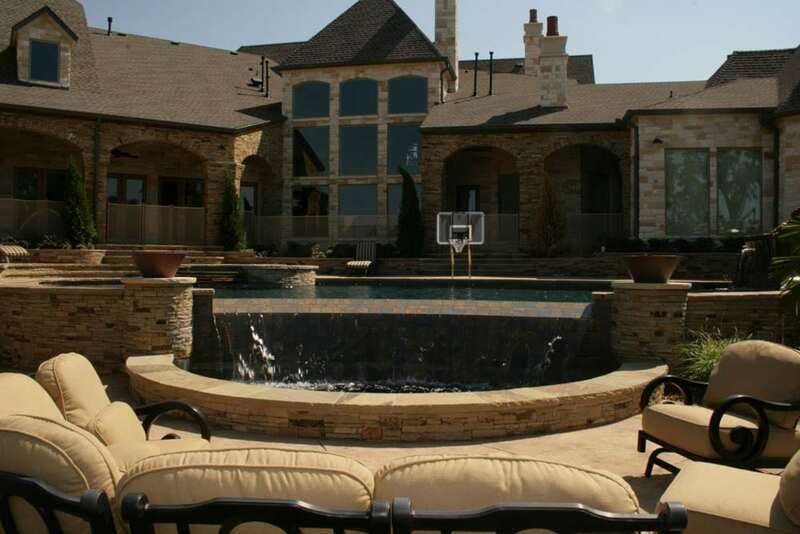 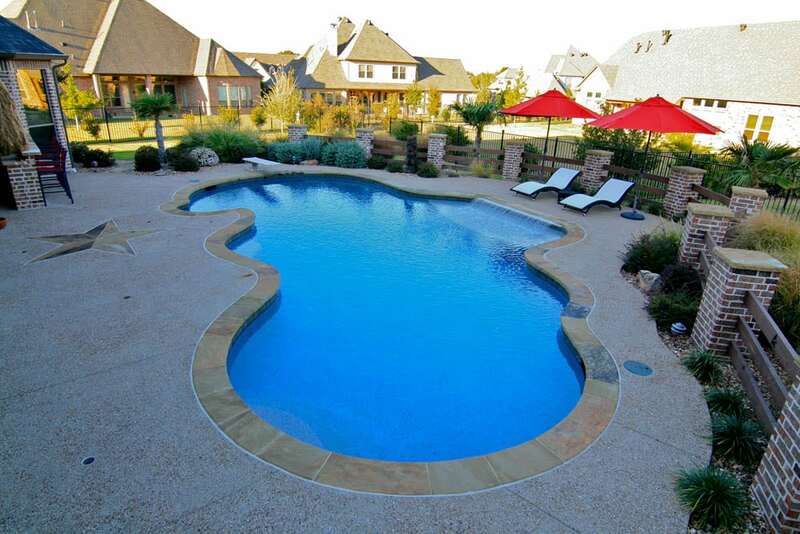 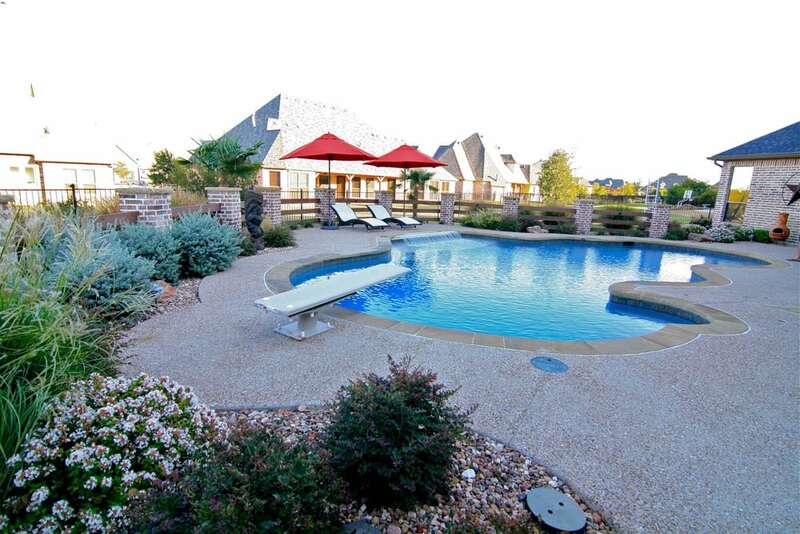 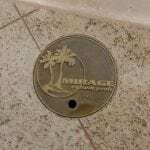 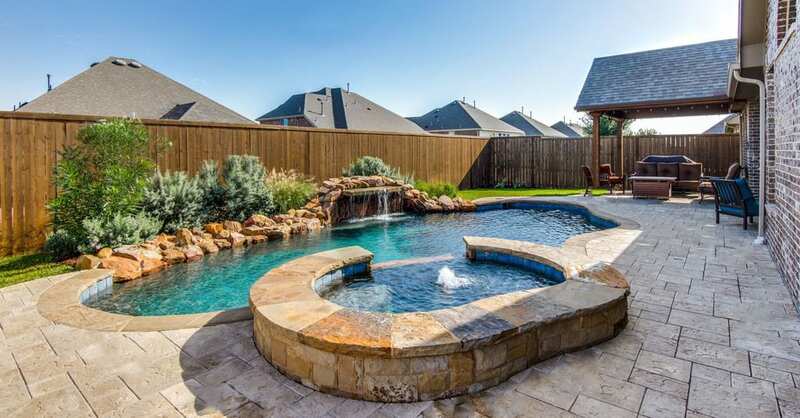 Contact Mirage Custom Pools, your pool and installation professionals in Dallas, today to create your dream oasis! 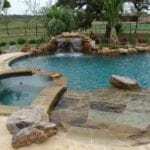 “Your custom pools are phenomenal!